Own a restaurant and want to serve our Cinnamon Swirl Bread? 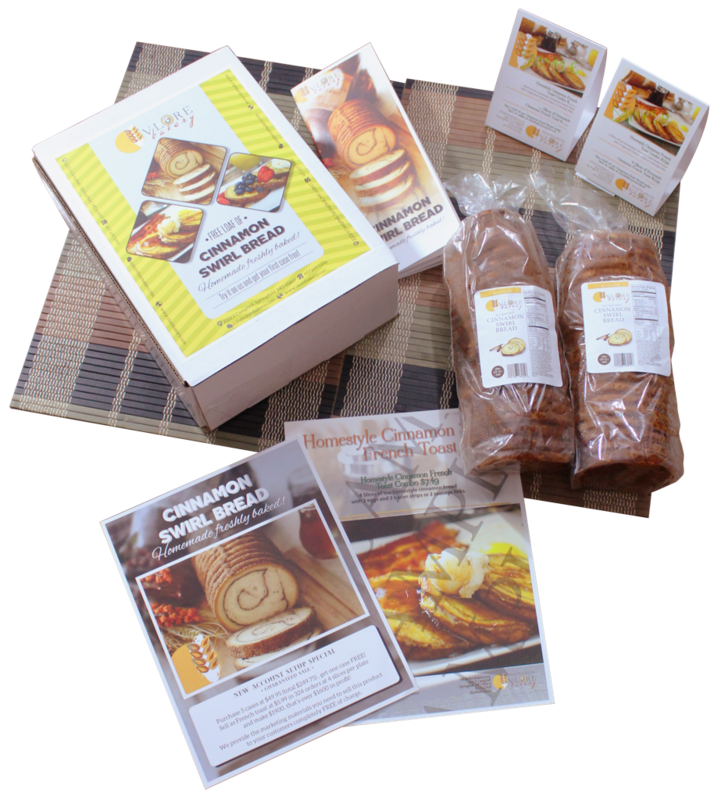 We’d love for you to join our family of nearly 3000 restaurants serving Vlore Bakery Cinnamon Swirl Bread. To get you started please fill out the form below and we’ll send you a sampler package with information on ordering and the services we make available to our customers.